Braza Sew In Bra Inserts - Shop now at Lauren Silva! 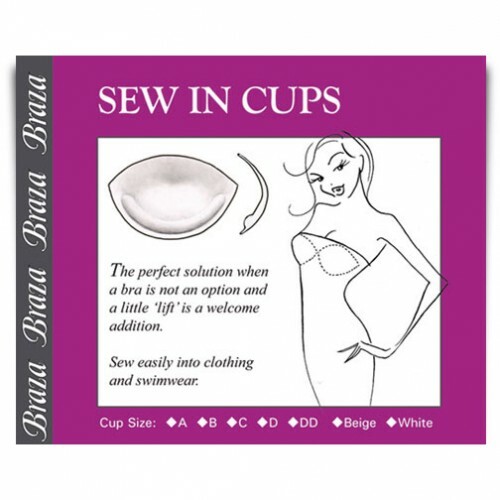 A bra cup you can sew onto difficult outfits and swimwear. Great for a seamless, flawless look.